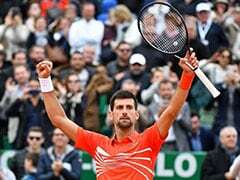 Djokovic responded by sarcastically blowing kisses to the crowd and cupping his ear as he unleashed the winning strokes that took him into a 44th last-16 appearance at the Grand Slams. 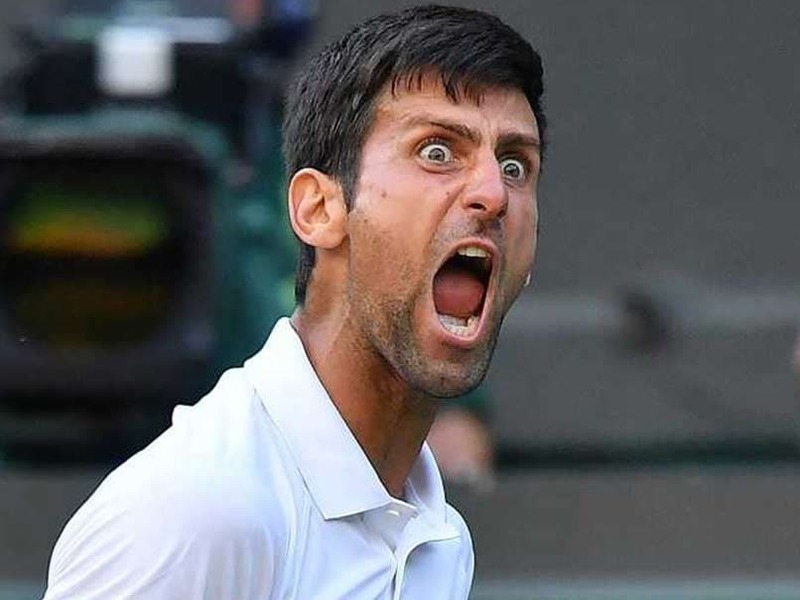 Novak Djokovic blasted Wimbledon's Centre Court crowd on Saturday, claiming fans "whistled and coughed" as he prepared to serve, insisting he deserves better treatment. 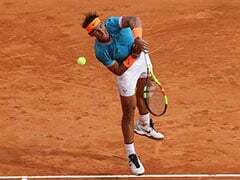 The three-time champion described the sometimes febrile atmosphere on the famed arena as similar to that of a Davis Cup tie as he downed home favourite Kyle Edmund 4-6, 6-3, 6-2, 6-4. Djokovic was furious with the reaction of a section of the crowd after he had been given a time violation for bouncing the ball too often. "I thought the crowd's reaction was quite unnecessary. 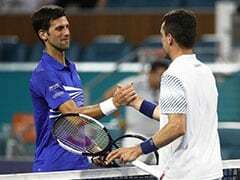 A couple of guys pretending they were coughing and whistling while I was bouncing the ball more or less to the end of the match at that end where I received the time violation," said former world number one Djokovic. "Those are the things obviously that people don't get to see or hear on the TV. I just think it's not necessary. That's what I didn't like." "If you were in my position, you would probably understand," said the 12-time major winner. "I'm a human being like anybody else, I can feel the pressure as everybody else. 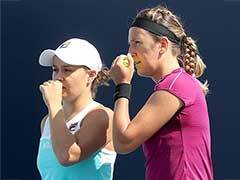 "My interaction with the crowd, I thought had good things and not that great things. I just reacted the way I thought it was fair, the way they reacted to me." 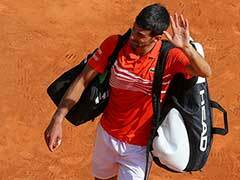 In a stormy encounter, Djokovic was also furious when he was denied a break of serve in the seventh game of the fourth set when the ball bounced twice before Edmund hit what was ruled a winner. "It was quite a strange situation, to be honest," said Djokovic of the incident which happened right in front of umpire Jake Garner. "First of all, the only thing I wanted to know from him (the umpire) is, how does he think it's possible that Kyle hits the shot that he hit so clean and so flat and fast if he hit it with the frame. "If you hit it with the frame, it's supposed to kind of slow down the trajectory of the ball. I was 100% convinced it was twice. I heard from people that it was." Djokovic did not blame Edmund for the incident. The Briton insisted that he was unaware that he had played the ball on a double bounce. "You need television to see it. If in real life it's hard to tell, then it's hard to tell for me when I'm scrambling," said Edmund, the last British player in the singles. "Generally if you need television to look at stuff, when you're in the moment trying to make that split decision... I don't really know what to say. I try my best to get there." 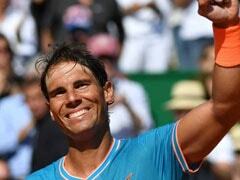 Djokovic next plays Russian world number 40 Karen Khachanov for a place in the quarter-finals on Monday.